Incumbent operators have previously questioned Jio’s free voice-calling offer. Recently, it was reported, that TRAI had floated a paper in which it considered removing the interconnect charges for VoLTE calls. Currently, operators are charged 14p, which makes up a huge part of the revenue generated by operators. In response, Cellular Operators Association of India) COAI asked TRAI to put the review of interconnect charges on hold and that the same should be deferred by a few months. 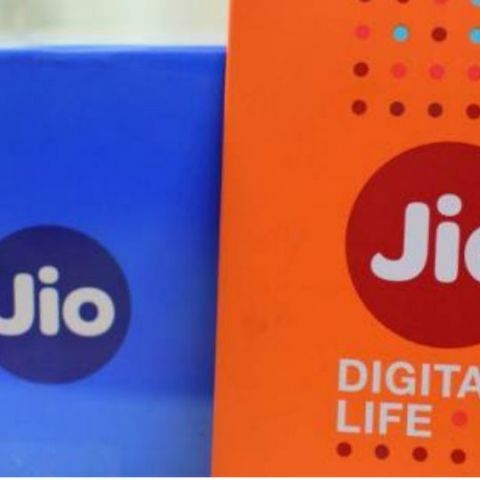 Reliance Jio has also accused current operators of violating TRAI norms.